Dev diary #103 is essentially dedicated to a list of new and changed Stellaris Civics and Ascension Perks. Some of these are arriving in the free 2.0 Cherryh update, others in the paid Apocalypse expansion. 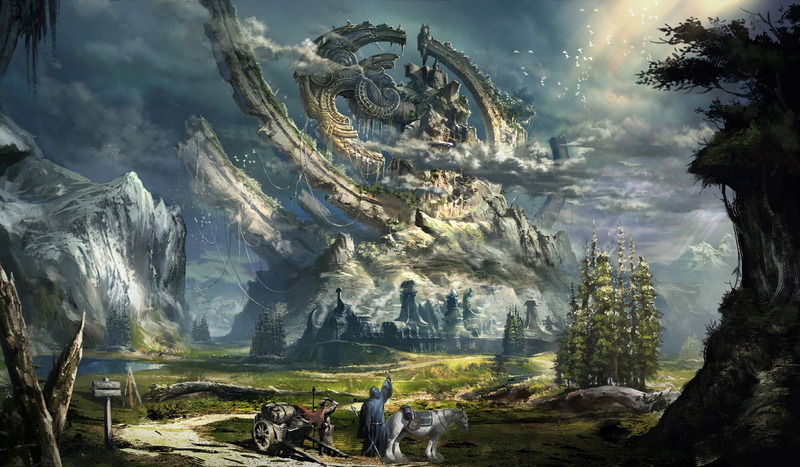 Featured image is Tera concept art by Kim Hyeong Seung. 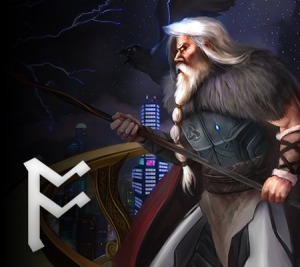 It’s perhaps best to summarise the changes listed in this week’s dev diary in table form. There have also been some minor changes to old Civics and there will be 10 new Steam achievements! The devs have clearly been thinking hard about existing strategies and how these will need to adapt to the changes being introduced with Cherryh. 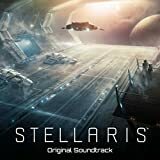 The new Perks and Civics also reflect not just those mechanical changes but the added lore – the Post-Apocalyptic and Life-Seeded Civics in particular sound very interesting! Of course, there are plenty of mods offering additional Ascension Perks and Civics. 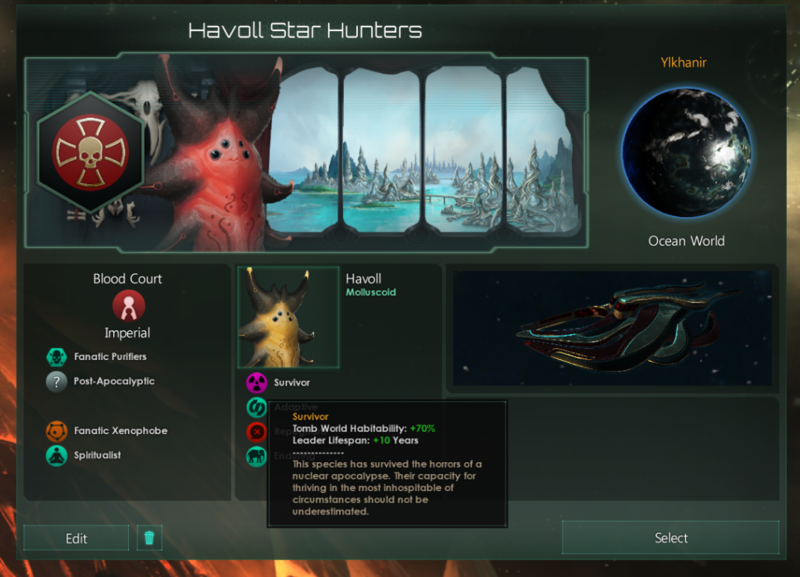 You can see a lot of them on the Stellaris Empire Customization page here on Odin Gaming. As always, I like to mention the fact that what you get with the official additions is a level of polish, detail, and testing that you rarely see in mods. These changes, while not as drastic as some of those mentioned in previous dev diaries, are certainly welcome and will help round out what’s looking like an amazing couple of content drops. I’m excited.